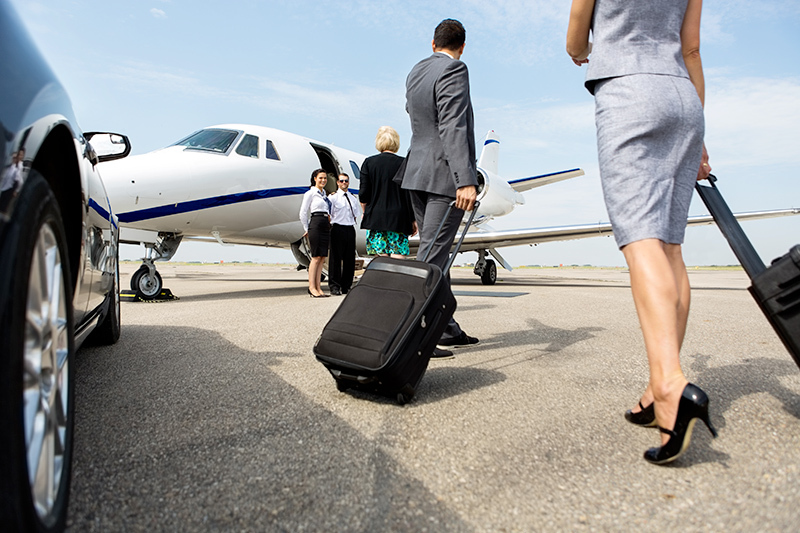 Astonjet meets all your business aviation demands, with a departure or arrival anywhere in the world. Because a business jet is not only great for mobility, the Astonjet teams are designed to anticipate your needs and make every single trip a special moment: the Astonjet experience. Astonjet is known and appreciated for the quality of their services since its creation in 2009. Meeting the most stringent regulatory restrictions has never been a limit for Astonjet. 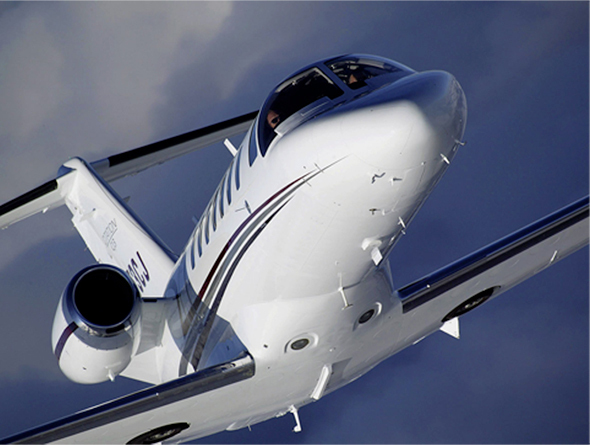 More than just a broker who connects you with different operators, Astonjet is a real airline approved under an Air Operator Certificate FR.AOC.0055, which has its own fleet of aircrafts. With Astonjet, land closer to your final destination, without stops, reaching thousands of airports worldwide, not linked by regular airlines. The flexibility of Astonjet allows you to book your flight within two hours before the scheduled take-off. No more waste of time, you get to the airport 5 minutes before departure and board immediately. If you arrive late, Astonjet adjusts the departure time. Upon arrival, if necessary Astonjet organizes your transfer to your final destination by car, motorbike, helicopter or boat. On board, Astonjet provide you with a selection of newspapers, magazines, drinks, as well as any bespoke catering you would like. Depending on the type of aircraft, you have entertainments, a satellite telephone and an internet connection available on board. The Astonjet crew personally takes care of your luggage upon arrival, and on board. 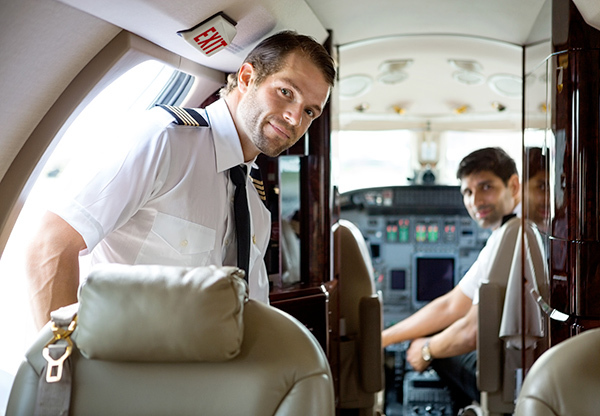 Confidentiality is important for our passengers and all Astonjet flights are anonymous. Private rooms are available and you avoid regular terminals.